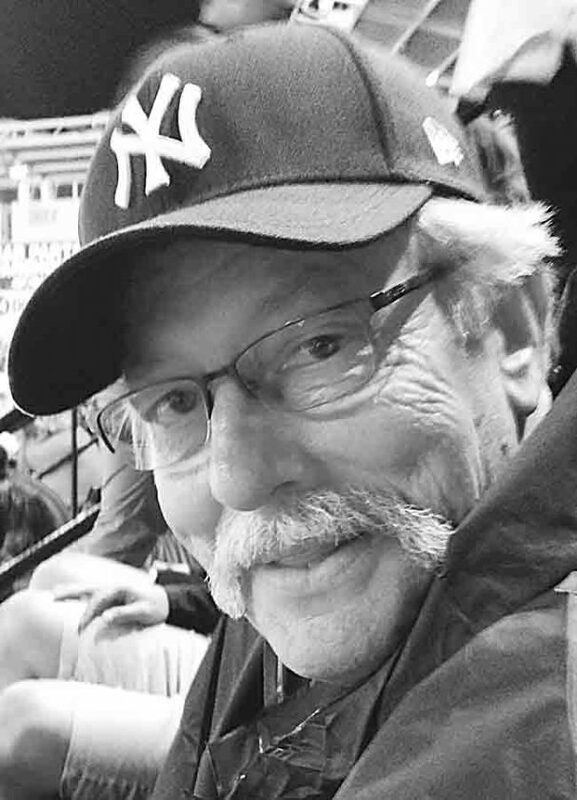 Randy Phillip Beymer, 64, of Parkersburg died March 19, 2019 at the Camden Clark Memorial Hospital. He was born on October 31, 1954 in Parkersburg, WV and was the son of the late William A. and Beaulah Moore Beymer. Randy loved playing guitar and was an avid New York Yankees fan. He enjoyed hunting, fishing and was a true people person. He is survived by one daughter April Beymer of Parkersburg; one son, Ian Beymer of Hawaii; four grandchildren, Matthew Simmons of Parkersburg, Naiya, Julian and Orion Beymer of Hawaii; one great grandson, Colton Simmons; one sister, Donna Hewitt and many nieces, nephews and cousins. In addition to his parents, he was preceded in death by one brother, William M. Beymer and one sister, Nina Affolter. A Memorial Service will be held Friday, April 5th, 2019 at 5:00 pm at the Leavitt Funeral Home. Visitation will be held Friday, April 5th from 4:00-5:00 pm at the funeral home.